Made of strong, durable 200 gauge polythene with grip-seal openings and with three write-on panels. 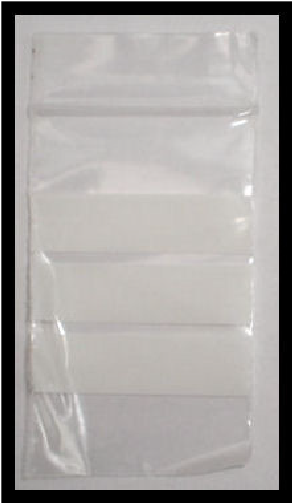 Supplied in a three useful sizes to suit all occasions i.e. and 4” x 5.5 inch for the larger finds. Sold in batches of multiples of 100 e.g. 300 or 600 or just 100, 500 and 1,000. All sold at very competitive prices with no rip-off fees for postage. Purchase on the link on the below. 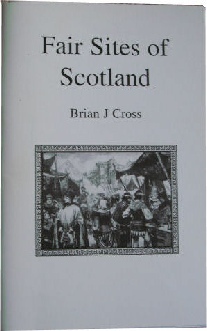 Written by UKDN Forum Founder Brian Cross this book researches all the Cattle, Sheep and Horse fair sites in Scotland. It is an excellent research tool for any detectorist intent on discovering some of these highly productive metal detecting sites. Originally sold for £6.50 + postage Brian is offering these books to UK DETECTOR NET for a one-off price of £6.41 including postage and PayPal fees. All the proceeds i.e. £5 from the sale of each book will go to the server costs of UK DETECTOR NET.